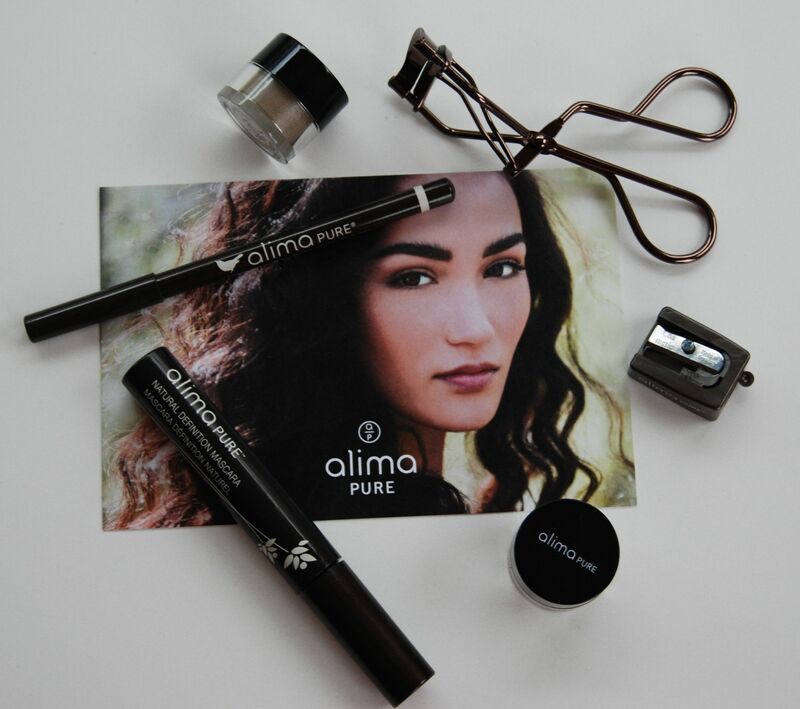 Alima Pure has been a longtime favorite of mine so I was thrilled to check out the Smoky Eye Kit. Their blushes are gorgeous and they have a stellar range of beautiful eyeshadows. In addition, their Satin Matte mineral foundation is lovely and customizable. There’s just so much loveliness to explore with this all natural makeup line. For the holidays they have several kits worth checking out before they are gone. The eyeshadow colors in the Smoky Eye Kit, Espresso and Vertigo, are really lovely. Vertigo has a pearluster finish and is shimmery without being glittery. It leans a taupey-gray on my lids (I love taupes!) and is very pretty and festive. I like this in the crease, or applied lightly as a wash over the entire lid. 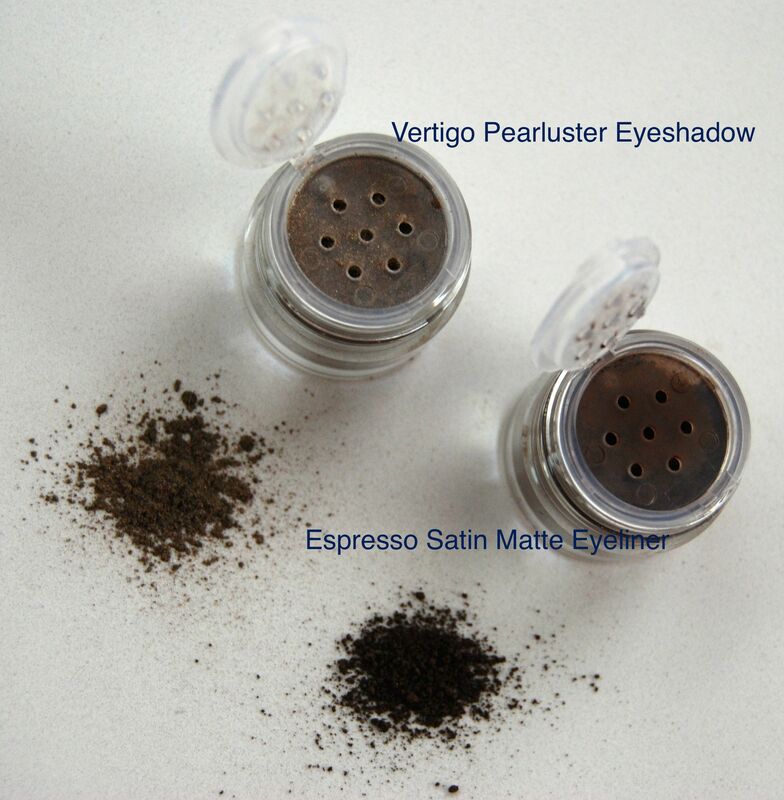 Espresso has a matte finish and makes an excellent eyeliner. I use the #35 Alima Eye Detail brush (my favorite eyeliner brush that sadly appears to be no longer available) to line both the upper and lower eyes. 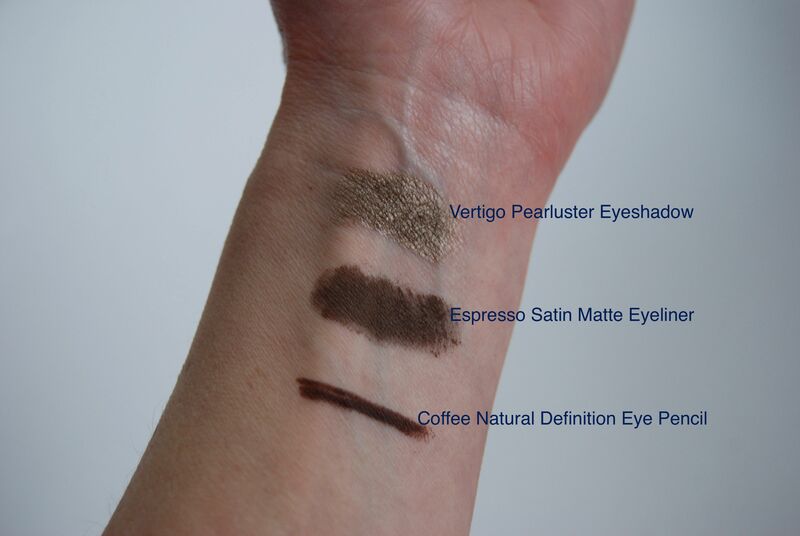 I find that Espresso works well in the waterline too, but you can also rely on the richly pigmented Natural Definition Eye Pencil in Coffee to do that job as well. Or use both and smoke out the Espresso just under the waterline with a cotton swab (or your pinky, my preference) and add drama with the Coffee pencil. I also love the look of Vertigo as an eyeliner as well, it’s give a more understated look than the Espresso, but draws interest to the eye with its pearluster finish. 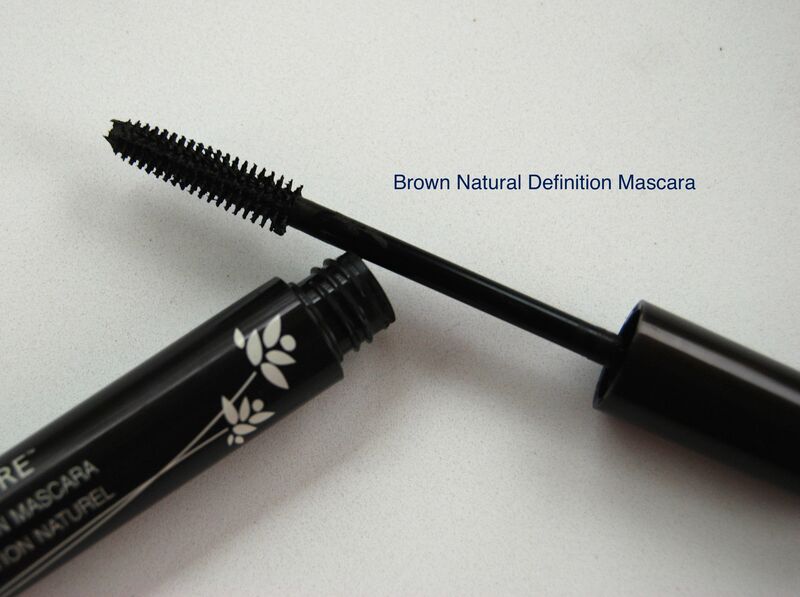 The mascara is very natural but also buildable and does not irritate my eyes. Overall, it’s a terrific mascara for those days when you don’t want dramatic lashes, but want to pull your whole eye together. Overall, this kit is a win and I know I will get a daily use out the eyeliner, mascara and lash curler. 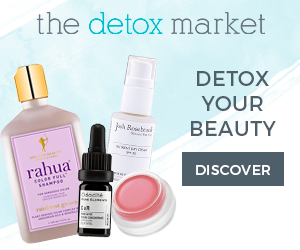 The Smoky Eye Kit is $75 at The Detox Market. 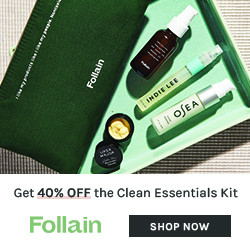 Disclosure: This kit was sent to me by Alima, and this post contains affiliate links. All opinions are my own. Previous Post Boxwalla’s First Beauty Box! 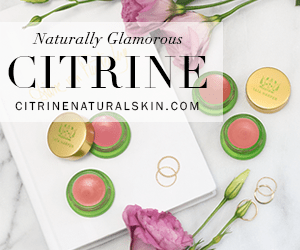 Next Post My Top 7 Green Beauty Picks for 2015 and Happy New Year! I remember seeing these kits for the holiday and they were so nice! I don’t think they feature them anymore, though. I’ve been eyeing AP for a good year or so – I really need to try something from them! Alina makes so many pretty things! It looks like the Smoky Eye Kit is still available at The Detox Market if you are interested. You can find the link in my review. I love Alima! I almost bought one of these in Dec. The Vertigo swatch on the Alima sight looks much lighter, almost a different color! I’m glad to see what it really looks like. I might have to order this after all! It is a good deal on Detox Mkt.